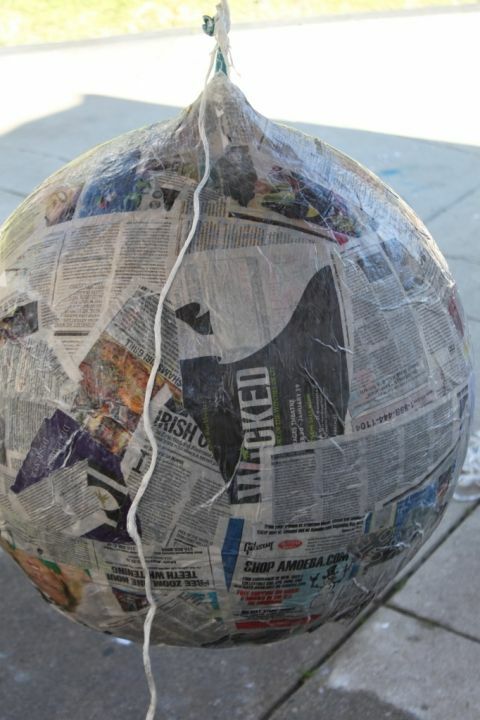 See more What others are saying "Week 24 - tie it all up - Paper Mache globe"" Kids will love this! A DIY globe is the perfect centerpiece for this party - it's an Earth Day celebration after all."... 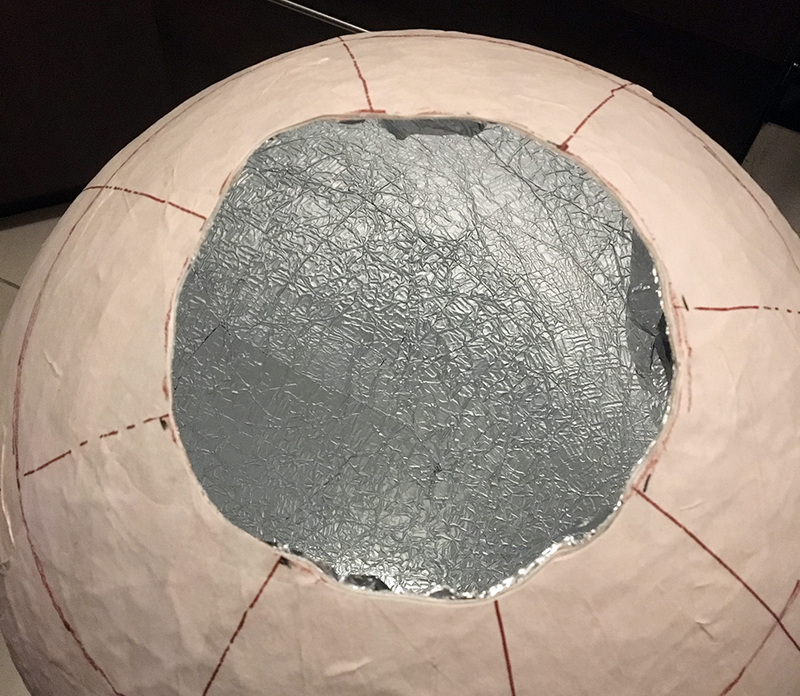 13/10/2015 · They used a wire ladder frame to start, bent it into two circles and used that to create a basic frame for the sphere... paper mache and clay, chicken wire, etc from that. 2) Build two geodesic domes from cardboard or laminated plastic, fuse them together. 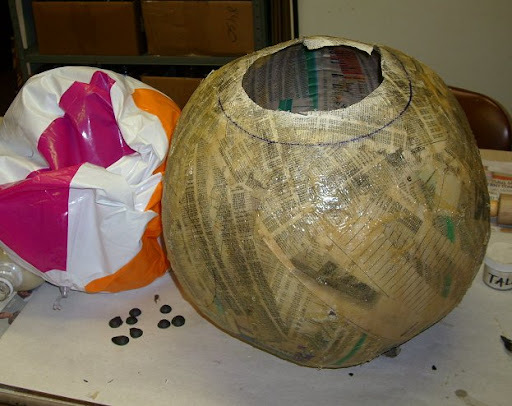 See more What others are saying "Week 24 - tie it all up - Paper Mache globe"" Kids will love this! A DIY globe is the perfect centerpiece for this party - it's an Earth Day celebration after all."